Mortgage Payment Protection Insurance (MPPI) or Mortgage Protection Insurance (MPI) can be described as life insurance equal to the amount of your mortgage. Neither of these should be confused with Private Mortgage Insurance (PMI). They are totally different things. PMI is charged to you each month along with your mortgage payment to protect your lender in case you default on the loan. It is charged to those who do not put down 20 percent down. Let’s take a look at everything you need to know about mortgage protection insurance in California. Mortgage protection life insurance protects your family if you die if your home’s mortgage is still active. The policy is to meet the needs of families when a surviving beneficiary lacks sufficient income to cover the payments on the loan and has no other residence. Its purpose is to help a family stay in their home and have the mortgage paid if there is a terminal or long-term illness, a layoff from a job, disability or death. The policy pays the remaining balance of the mortgage when the policy holder dies. Premiums are usually included in the monthly mortgage payment. There are many riders and options that can be added to the insurance, and that’s something to discuss with the loan agent. With mortgage life insurance in California, you don’t have to experience a series of medical screens and blood work to get approved. Not requiring medical to get underwritten makes it easier and faster to qualify. That’s good news to those who can’t get other life or disability insurance because of health issues, or high risk jobs. If you have pre-existing conditions, you don’t need to worry. Choose how to protect yourself, your family, and your home. Consider what would happen if someone listed on the mortgage became disabled, came down with a serious illness, or died? Do other family members have the finances to make monthly mortgage payment? Do you have a financial backup plan? Don’t feel alone. Many people don’t have a plan or insurance for these situations. In years past, life insurance was the choice to help a family out in case a primary provider died, but in many cases, it’s no longer enough. Do you need an income stream for your family after your passing? How do I Receive Mortgage Protection Insurance Benefits? If you choose mortgage protection insurance, once the claim is made, the insurance company will send payment directly to your mortgage company, leaving your family with a home unencumbered by a mortgage. Funds will also go directly to your mortgage company if your policy pays upon disability or job loss usually for a time period specified in the policy, normally 12 – 24 months, and there is a possibility of a waiting period before these payments are made. 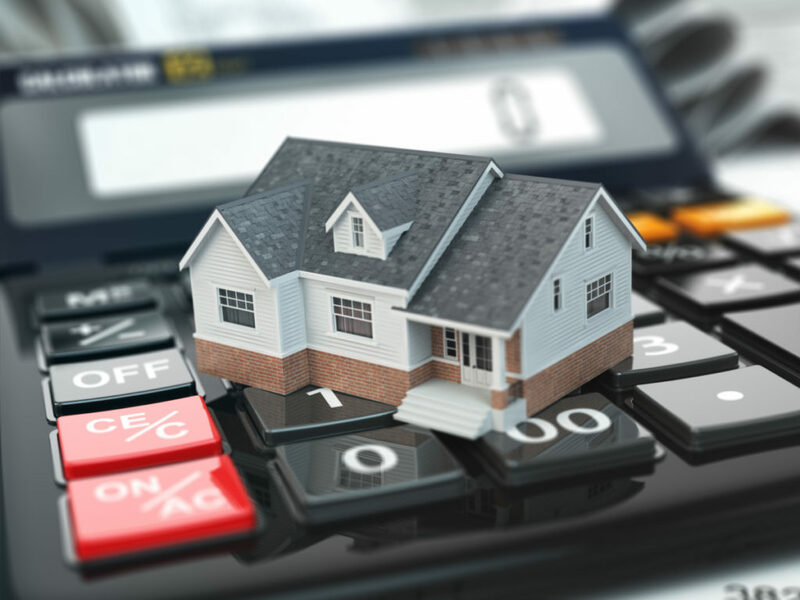 Job-loss policies pay only the principal and interest on your mortgage, but there are riders that can cover other mortgage-related expenses, such as HOA fees. Unlike other life insurance policies, mortgage protection life insurance declines in value as the insured person makes more payments to the policy. A mortgage protection life insurance policy is initially set up for the full balance of your mortgage. With each payment you make, the potential payout is slightly less, corresponding to your lowered principal balance. If you pay off your mortgage in your lifetime, the insurance policy expires, and you have nothing to show for the payments. In spite of these drawbacks, you might want to consider having some type of financial protection for you and your family, since no one can plan for an accident or sudden death.